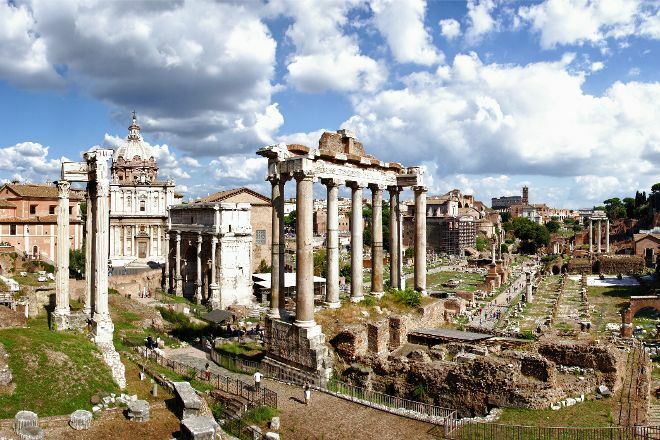 Civilization was managed for centuries from Palatine Hill, the commercial, religious, and political center of ancient Rome. 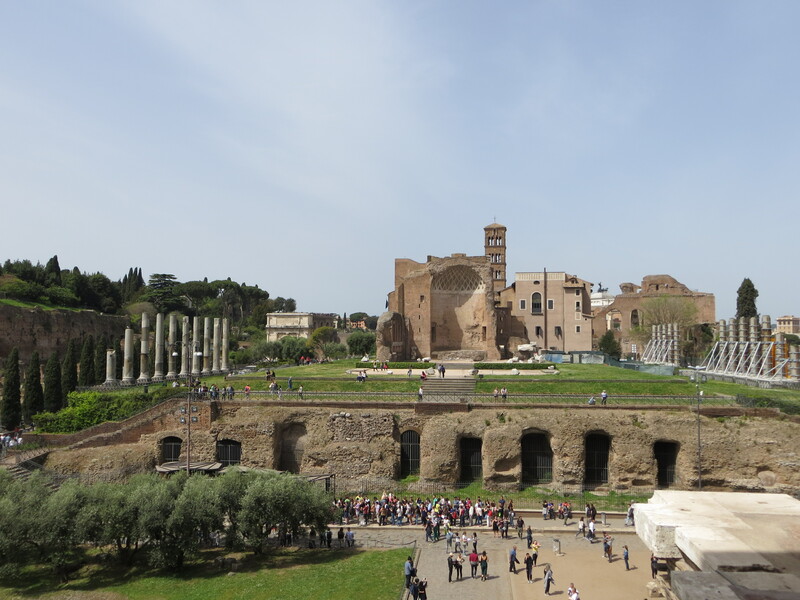 The city on top of this hill looks down upon the age-old forum from a height of about 40 m (131 ft). Once an inhospitable marshland, the area was gradually drained and then turned into a hub of the city's political and economic activities. You may want to visit more than once to see everything, so remember that your ticket is good for two days. You can access these sites only by foot over a bumpy path with stones from the ancient Roman period. You may want to rent an audio guide at a nearby booth. Put Palatine Hill and other Rome attractions into our Rome holiday planner, and watch your holiday take shape. If you have a little imagination you seem to get in the Senate and see Cicero that haranguing "fathers conscripts" oun Emperor wearing purple. Here there are 1200 years of our history, the history of the birth of civilization. Is a fantastic place, magical, unique in the world. You can not come to Rome and not come to this unique place. It is not to be missed. Special room must moods enough time to visit. It's worth it. Beautiful places and beautiful gardens. At a loss for words to describe how amazing the Roman Forum & Palatino are! The pictures just don't do it justice - do not miss a chance to visit here! It was nearly overwhelming with all the amazing architecture, original ruins and amazing sites there were to see and feel part of here. Without a doubt the best place we visited in terms of history of Rome, it even blows the impressive Colosseum out of the water - you did get wonderful views of it from here also! It's incredible how big this actually is and all you can learn and see! If you're going on a summers day don't forget your water bottle - plenty of fountains to refill it throughout. Don't miss the beginnings of Rome...and the view. You can see it as part of a guided tour which starts with the Colosseum, or separately on your own or guided tour, pick your choice. Not sure whether an audio guide for the Palatine Hill and the Roman Forum is available. If yes, this will suffice. It is preferably to visit the place in the morning, as it is for most of the sites in Rome during the summer, due to the hot Mediterranean sun. Don't forget the water, hat/cap, sun protecting ointment/spray. So so so much to explore here so bring your stamina and a refillable water bottle. Not necessary to have a guide but if you want to pay for one, they will probably make the trip more enjoyable. Amazing views of the city from the front and so much history all over the place. I lived in Jordan for a year and if you want to climb on Roman ruins, you should go there, but nothing beats the real deal of the Roman Roman ruins. A huge complex of Roman ruins. Tons of history in every corner. 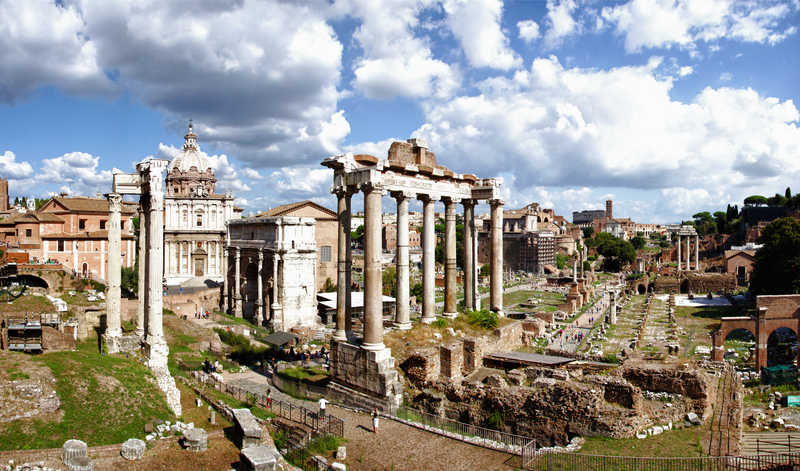 You can visit the Roman forum the Colosseum and the Palatine Hill with the same ticket. A great place to educate kids about the history of ancient Roma. Prepare yourselves for a walk in the ancient ruins of the Roman culture. Every day, we help thousands of travelers plan great vacations. Here are some tips on how to use your Listing Page to attract more travelers to your business - Palatine Hill. Promote your permanent link - https://www.inspirock.com/italy/rome/palatine-hill-a37259217 - on your website, your blog, and social media. When a traveler builds a plan from this page, the itinerary automatically includes Palatine Hill. This is a great way for travelers looking for a great vacation in your city or country to also experience Palatine Hill. Promoting your link also lets your audience know that you are featured on a rapidly growing travel site. In addition, the more this page is used, the more we will promote Palatine Hill to other Inspirock users. 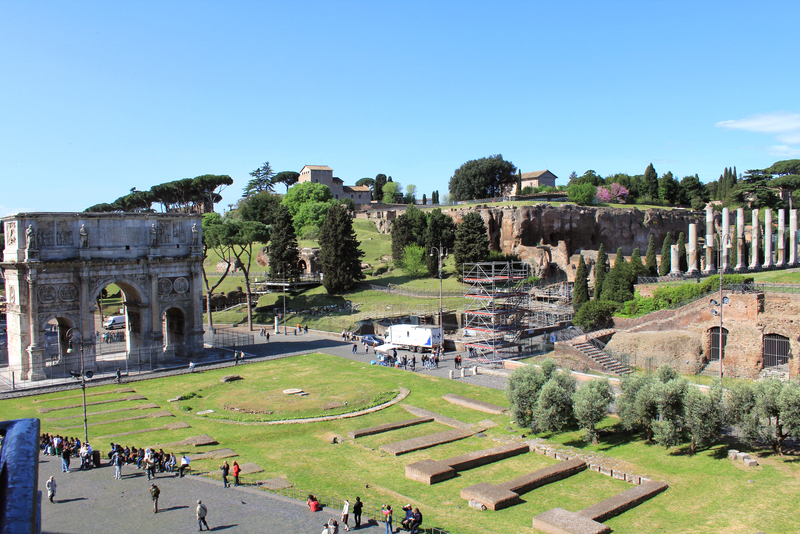 For best results, use the customized Trip Planning Widget for Palatine Hill on your website. It has all the advantages mentioned above, plus users to your site can conveniently access it directly on your site. Visitors to your site will appreciate you offering them help with planning their vacation. Setting this up takes just a few minutes - Click here for instructions.